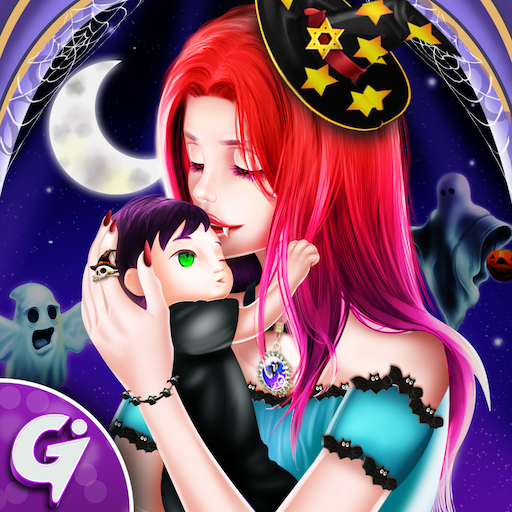 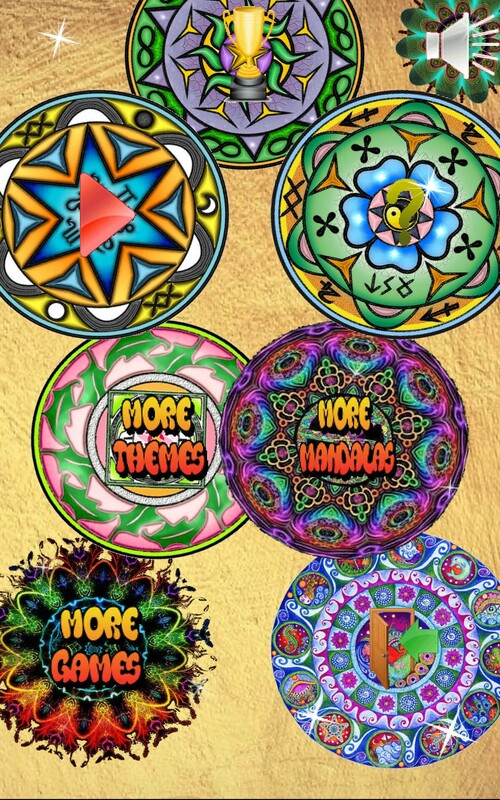 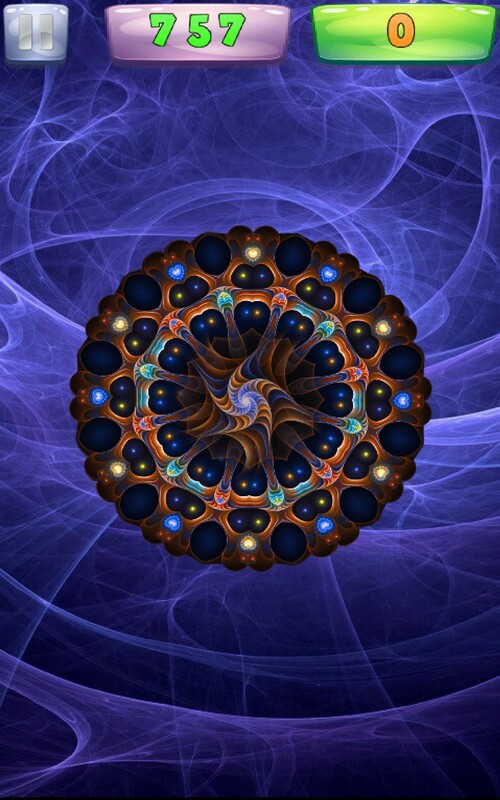 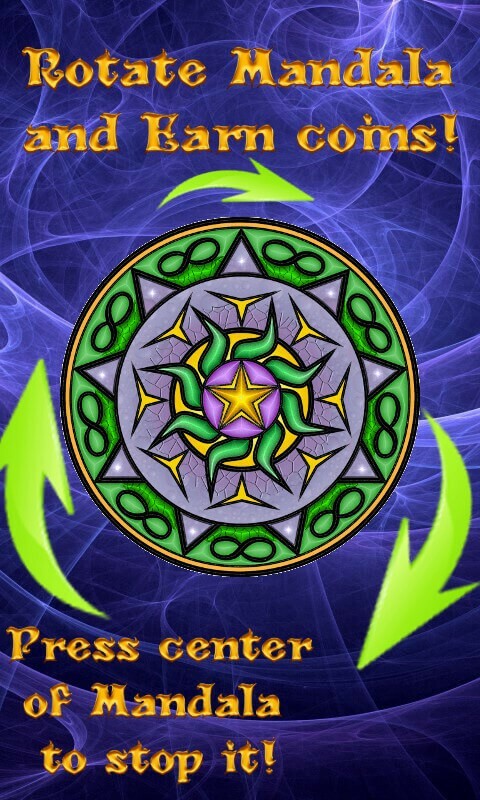 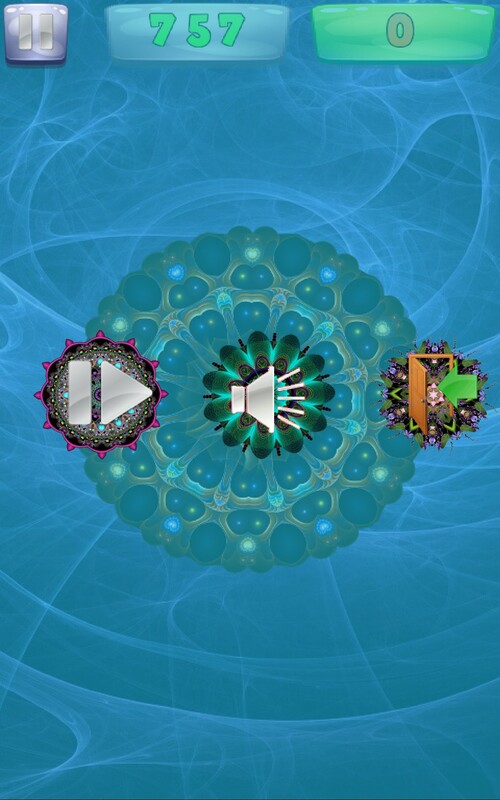 The best app for mandala therapy is now on your Android phone! 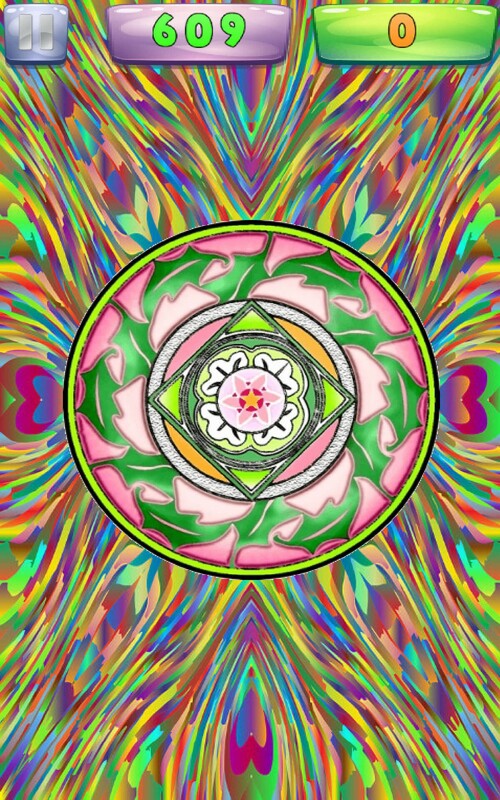 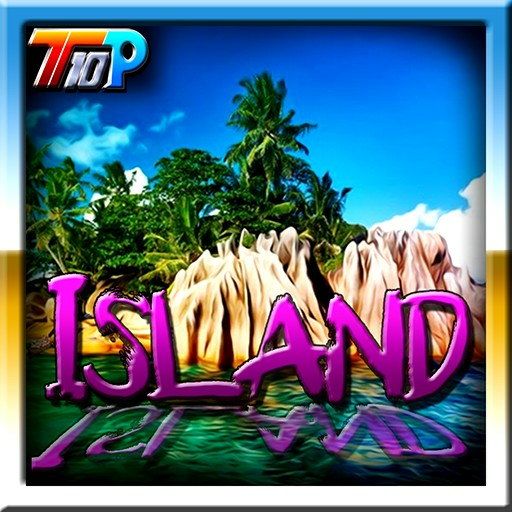 Have fun with this relaxing colorful mandalas and relaxation music, refill the energy and let anxiety fade away through this application. 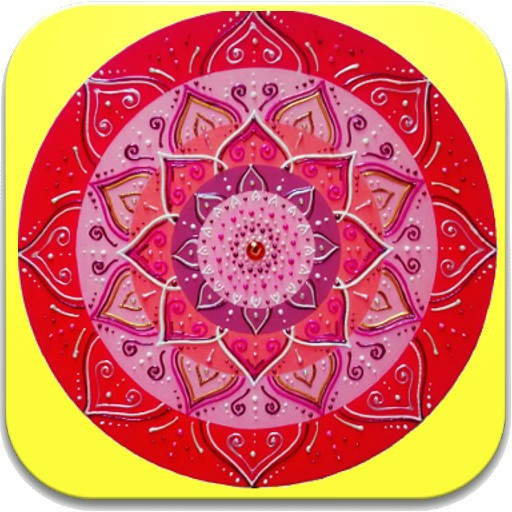 - More than 20 different colorful palettes and themes.